My name is Giancarlo, but everyone knows me as Pepito Viaja. I travel the world looking for places that feed my spirit and I found this expedition in La Guajira. It’s not only acomplished my expectations, but also made me reflect on life itself. I’m grateful with Magic Tour infinitely for allowing me to live this experience, full of contrasts and natural charm like very few places on earth. 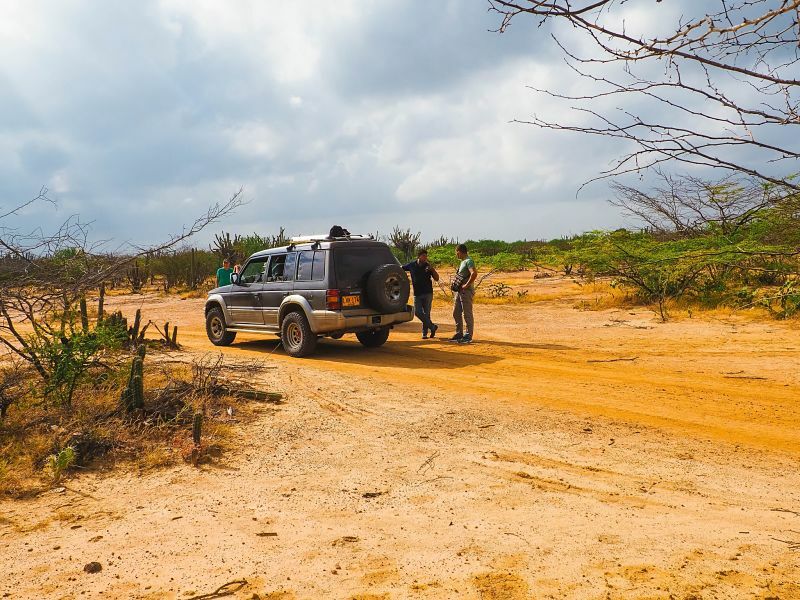 I can confess that you can visit La Guajira on your own, but surely you will get lost if you don’t have a guide of the region, because the roads are uncovered and only they know the routes. 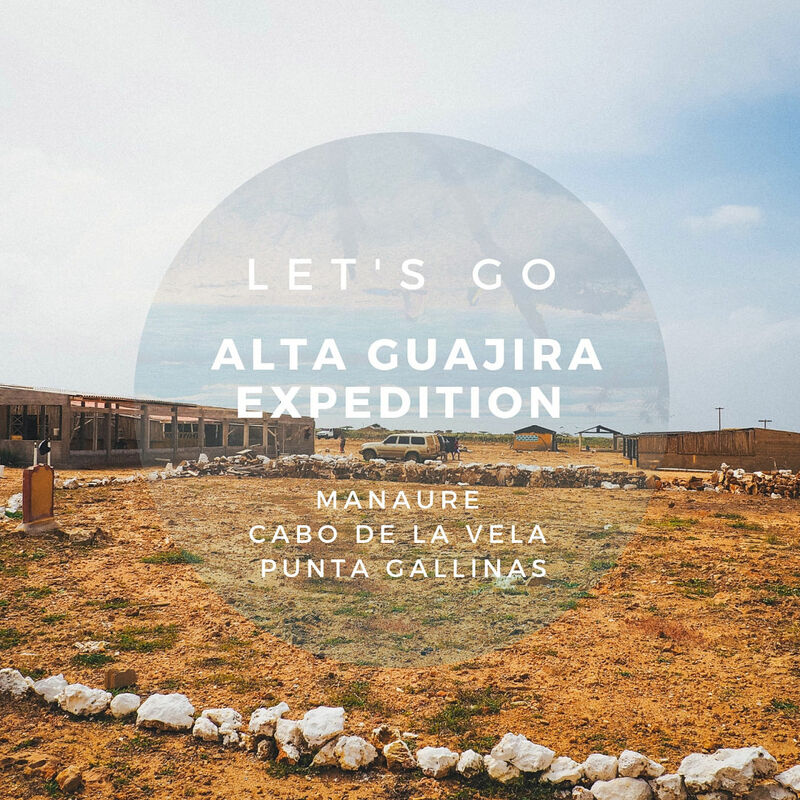 Generally, the tour includes permanent transportation, full meals during the days of the expedition, as well as lodging in hammocks, entrance to the paid sites such as the Macuira Park and the bird watching in Bahía Honda. On the other hand, not every vehicle can cross the aridity of the desert, only big cars, 4X4, cars which resist the inclemency of the terrain: dunes, sand, stones and nopal are part of the embankment. The tour begins in Uribia, the indigenous capital of Colombia. After having your breakfast in Riohacha, you should provisionate yourself with water and candies for the rest of the trip. Buy enough water and lots of candies, then I explain why. 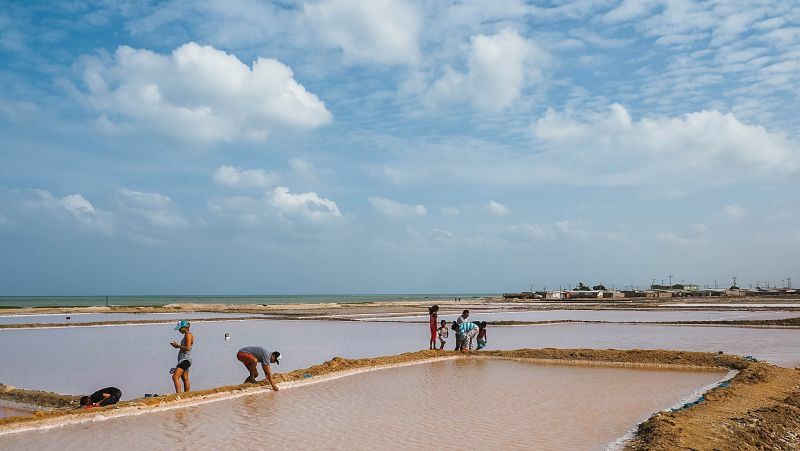 Leaving Uribia We find Manaure, a hot town with a strong and dry wind that helps to dehumidify the salt piles that are produced in the seawater pools that the locals collect and which are sold for their treatment and purification. 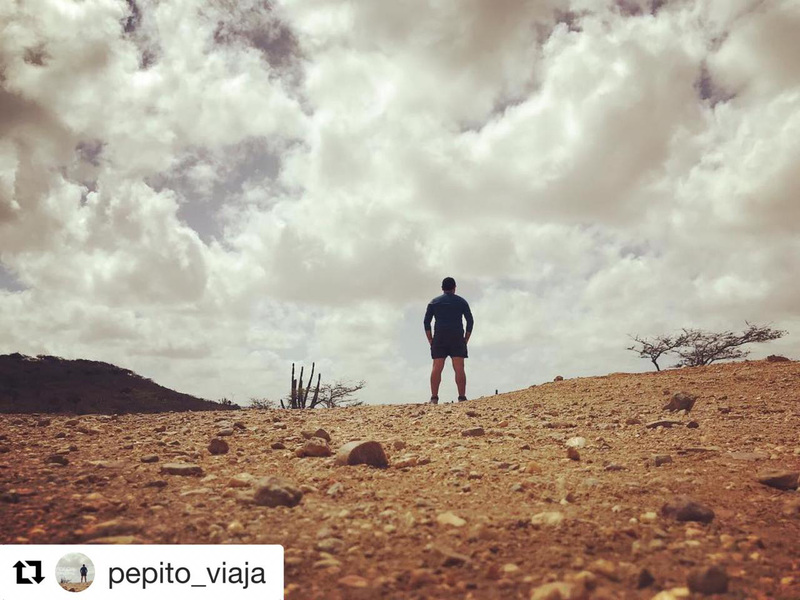 Crossing the Carrizal desert is a great experience; an imaginary 20 kilometers road long by 3 kilometers wide that elevates your imagination to movies like Star Wars. Then, you’ll see rancherías (the place where indigenous live) of families in the middle of cactus and nopales take advantage of this to collect “tolls”. That’s the reason because you should provide yourself with candies: a good man told me “simplest things make people happier” and it was a surprise to me because those who monitor these tolls are children, so candies are for them. There are many “tolls”. 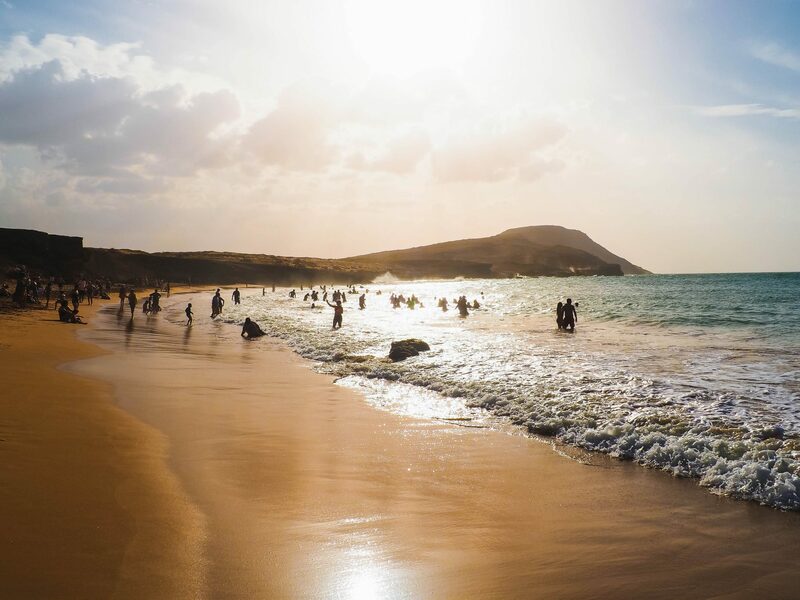 A set of bays where hostels, restaurants are located, kite surfing is practiced here (the best place in the world to do it), you can see the popular Cabo lighthouse, where sunsets are solemn and you can also bathe in beaches such as the Pilón de Azúcar. The Peninsula of La Guajira has a dry and arid climate, and most of its territory is desert. To the north rises a tropical mountainous formation, with streams and permanent water sources that turn it into an oasis in the middle of the dryness: The National Park Macuira. 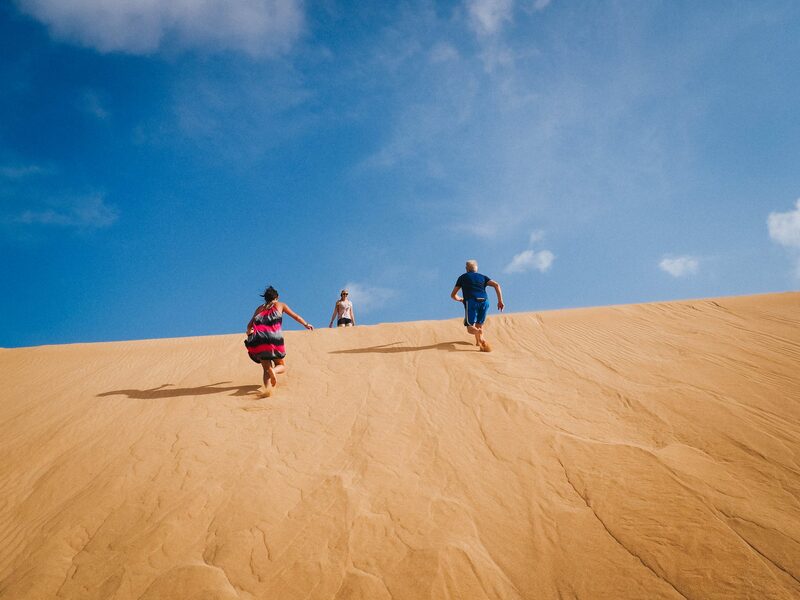 I had the opportunity to take a walk of about 4 hours where I could see water sources, goat farms and a super-extensive dune where you could practice sandboarding. Towards the northern tip of Colombia! The next day we left for the northern end of the peninsula, one of the most incredible places of the entire expedition: Las Dunas de Taroa: an extension of white and very fine sand that rises about 70 meters and falls on a turquoise beach with algae and stones; an unforgettable landscape. On the way back, We took a boat that took us through Bahia Honda, from where We saw herds of pink flamingos and seagulls, ending in one (well, another) of the most spectacular sunsets of my life. To end this trip with a flourish, we went to the northernmost point of the continent: Punta Gallinas Lighthouse. A place recognized by the famous lighthouse and an abandoned house, on whose beach visitors have left stones as signatures of having been there. Contemplating the absolute silence, the inclement breeze, the strength of the waves and the satisfaction of having lived so many things in so little time, We stayed there for a while. 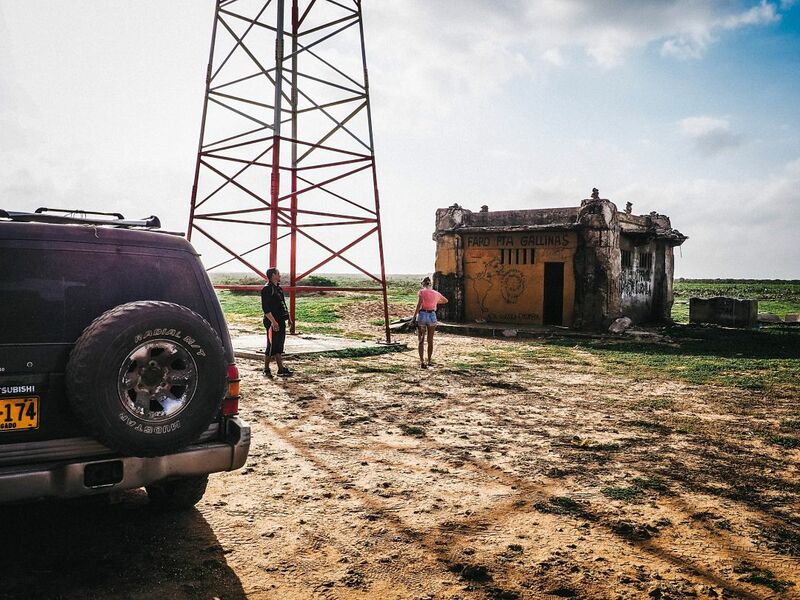 La Guajira is a magical territory, although people there live in difficult conditions they’re really friendly people. A magical territory, thousand-year-old culture still have intact and unforgettable landscapes. Knowing this region of Colombia has invited me to introspection and I extend this invitation to you, to analyze who you are and what person you want to be. Do you want to live this experience? I recommend the services of Magic Tour without thinking it twice.